The Byron Bay area of northern NSW, Australia, has become a focus for anomalous aerial phenomenona. From 2000 on, there have been numerous reports of unexplained aerial activity, from individuals, from all walks of life. There have been many newspaper stories with headlines such as this 2006 article from the front page of the Northern Star paper: "What was that light in the sky?" One article, published in the Byron Shire Echo, and then seen on websites around the world, reported the experience of visiting US surfer Sean Thompson, who with his girlfriend, claims to have seen an unknown craft land on the beach at Broken Head, just south of byron, at dusk in 2005. 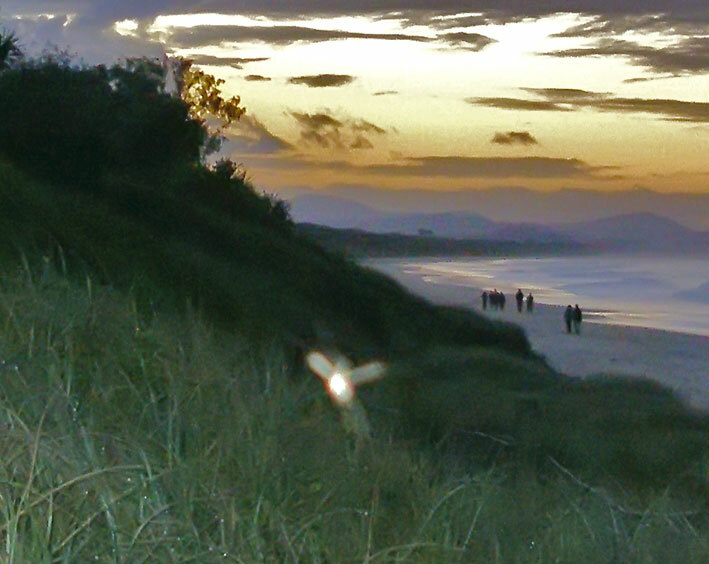 Beginning in 2005, Mark Abriel, his teenage son, Tom, and others began to document on video and highresolution digital still images, unusual light forms, geometric forms, and 3 dimensional objects from a beach just north of Byron bay, and another Byron vantage point, around dusk. These spectacular images appeared on the video and stills, yet were not seen by Mark, Tom or others at the time the images were captured. The images and video were sent to Dr Massimo Teodorani, Astrophysicist, and Professor Erling Strand, of Project Hessdalen,Norway. Dr. Teodorani and Erling Strand, provided evaluations of the Byron stills and video, writiing that the pheonomena captured was veyr similar to that being studied by their scientific team, in the scenic valley of Hessdalen, since the 1980's. 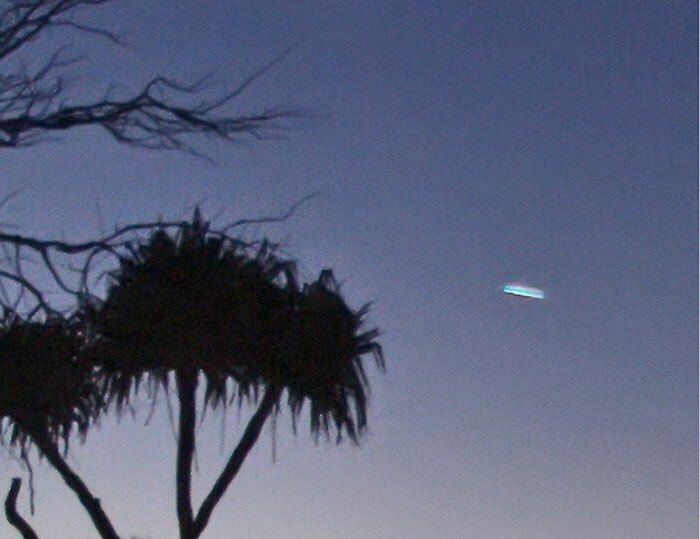 In 2006 Mark Abriel captured a high resolution still image, taken from the same isolated beach vantage point at dusk.The image, shot in late afternoon clear light, shows a disc shaped aerial object high in the sky, above a surfer carrying his board from the water. Video shot during the same period, shows an object moving at very high velocity in an arcing motion, covering a few kilometres in a fraction of a a second. 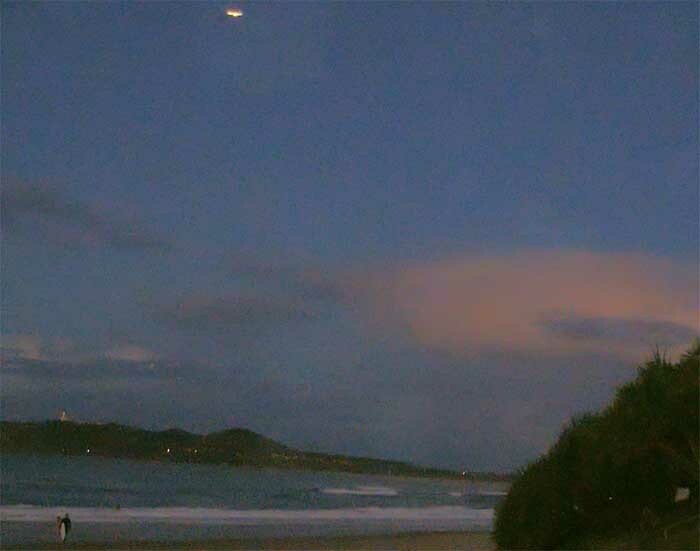 The high res image appeared on www.rense.com, under the heading "Brilliant UFO photographed over Byron Bay." 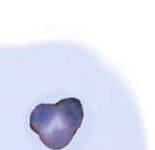 The insert enlargement of the object on the rense post was taken from the lower resolution jpeg sent, The original 8 megapixel showed the object with much greater detail than the post on rense. Mark Abriel received emails from all over the world, after this image was posted on the rense website. One of the emails was from David Sereda, producer of "Dan Aykroyd-UFO's unplugged", who wrote "Fantastic photo! There is no doubt something of importance happened here." 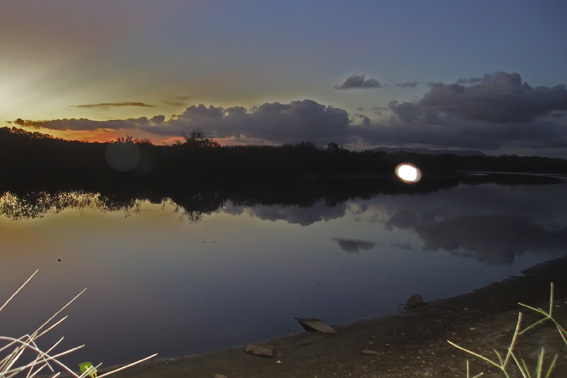 Mark Abriel, is producing a documentary titled, "Visitor" to feature the ongoing, byron luminous phenomena. See "Film"